The Strings Russian Instrumentalists - Performing LIVE At Da Code, South Ex. Celebrate this Valentine's Evening with Delhi's most romantic place 'Da Code, South Extension! 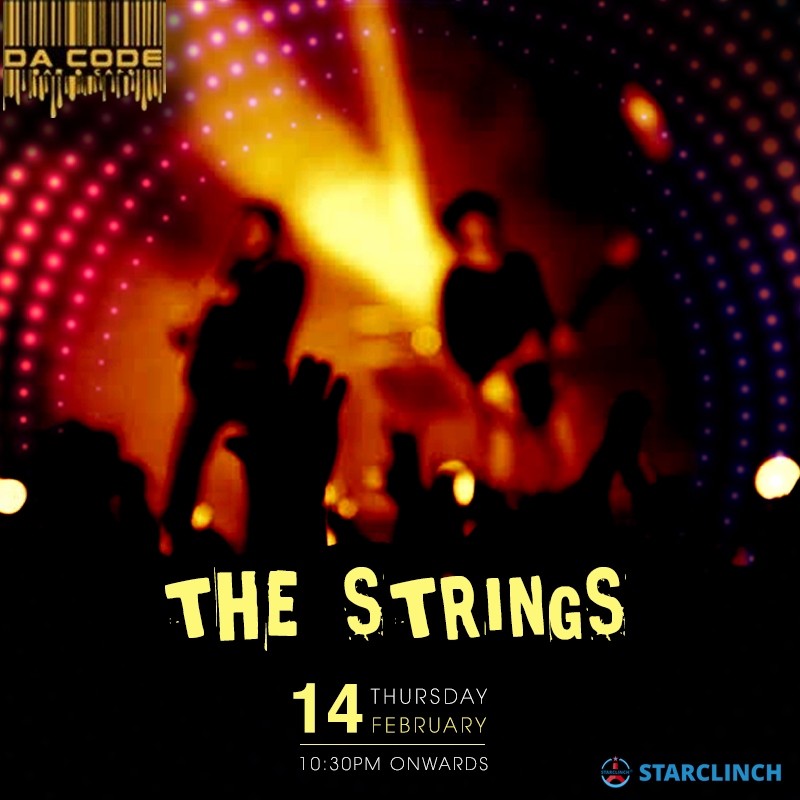 Live Performance by Russian instrumentalists 'The Strings' based out of New Delhi, So make your Valentine evening even more romantic and memorable, turn to the Da Code on 14th Feb at 8:30 pm onwards. The Strings is the squad of three instrumental trios consisting of three stunning and very skillful musicians from Russia who play popular tracks as well as Bollywood classics. The Strings plays instruments ranging from the violins, chi-lo and many more. Book talented instrumentalists in Delhi like The Strings only at StarClinch. With a jaw-dropping rooftop seating area, magnificent and luxurious ambiance Da Code is an all-day casual dining restaurant. The Multi-cuisine restaurant serves a great variety of Continental, North Indian, Asian and Finger Food delicacies. The staff at the Da Code is courteous and welcoming. One can come here with friends for a fun-filled evening. Be it the foremost menu or the beautiful ambiance Da Code is a must visit. The restaurant is located in Block F, South Extention 1 and the nearest landmark is State Bank of India RACPC.